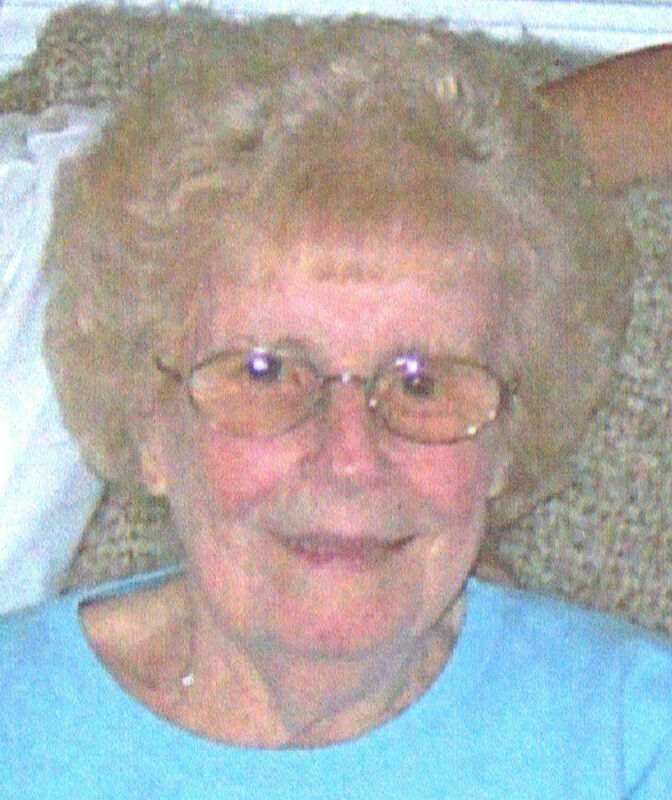 June F. (Murray) Rodrigues, 92, of Milford, passed away Monday, March 9, 2015. She was the wife of the late Fernando “Rod” Rodrigues who passed away in 2003. She was born in Milford daughter of the late John and Harriett (Ross) Murray and was a lifelong Milford resident. She was a graduate of the Milford High School class of 1940. Mrs. Rodrigues retired in 1985 from the former Iandoli’s Supermarket in Milford. She was a communicant of the St. Mary’s of the Assumption Church in Milford. She is survived by her children, Susan and her husband Joseph Brucato, Karen Rodrigues all of Milford, one sister Jean Johnson of Uxbridge, two grandchildren, Christopher and Scott Brucato. She was predeceased by her sister, Edith Beder. The funeral and burial will be private and at the convenience of the family. There are no calling hours. I am so sorry for your loss Karen and will be praying for you and your fmaily during this difficult time. Please know I am thinking of you. Karen-san, I am sorry for your loss. May the memories of your mom help you find peace. Our prayers are with you and your family. Karen, I am so sorry to hear of the passing of your mom. May you find comfort in the days ahead of all the wonderful times you had with her. You are in my thoughts and prayers. Dear Karen - I am so sorry for your loss of your best friend and Mother. I hope you and your family can find comfort in the memories you share in the days to come. "Moms are important and special people. I am sorry for the loss of such a valuable person in your life. My thoughts and prayers are with you at this time. Karen, my deepest condolences to you and your family during this difficult time. I know how special your Mother was to you and the amazing bond/friendship you shared; may the memories you made together live on and on. Dear Karen, Prayers and fond memories are what we have to remember our dearly departed. May the love of family and friends comfort you during these difficult days. My most heartfelt condolences.